I just had to share this with you ! 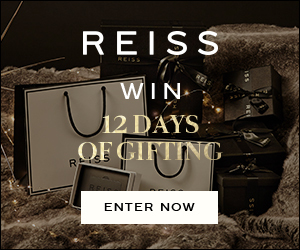 Reiss are one of my favourite brands. You never know your luck ! All you have to do is sign up to receive emails here I’ve added mine !